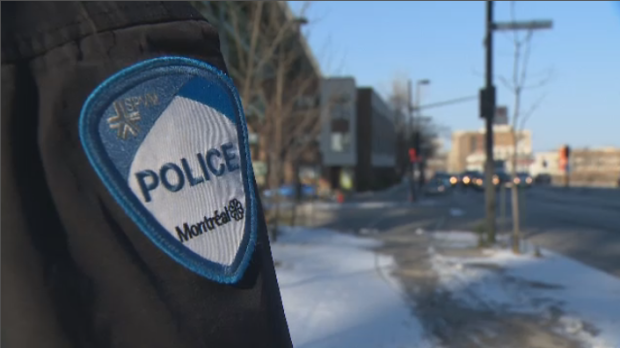 An 18-year-old was shot in the lower body in Montreal North Monday afternoon. 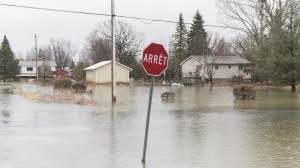 It happened at 4:50 p.m. at the corner of Fleury and St-Michel Blvd. Police say he was conscious when taken to hospital and he is expected to survive. Officers said the victim was not cooperating much with police, and that they would look at surveillance cameras in the area to determine exactly what happened. At the moment, police believe the young man was in a fight with several other people when he was shot.